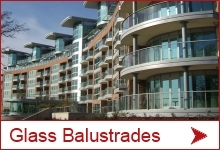 A unique, aesthetic and cost-effective solution, which brings to the market a new category in balustrade design. 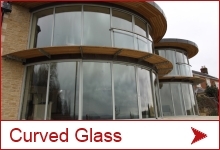 Sitting between the traditional alternatives of post-supported balustrades and high-end structural glass systems, Hybrid® provides the open views of frameless glass but at a fraction of the cost. 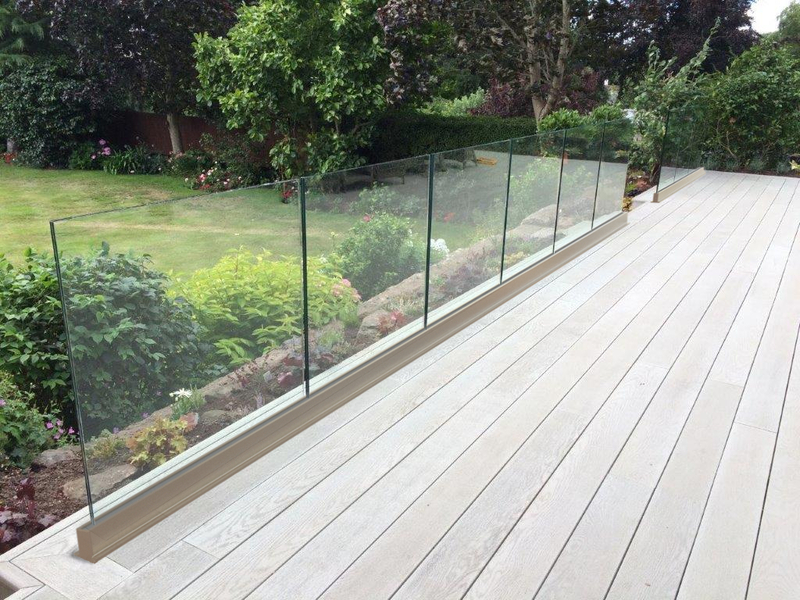 The brand new SG12 Frameless Glass Balustrade allows for 100% uninterrupted views, with no limitations in lengths or sizes. The SG12 system can be fitted below or above finished floor levels and provides an elegant and versatile solution wherever minimal visual impact is of prime importance. 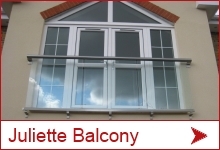 Our extensive range of easy-to-install, low maintenance Glass Juliet Balconies are available in eight standard sizes with custom sizes to 4.1 meters. 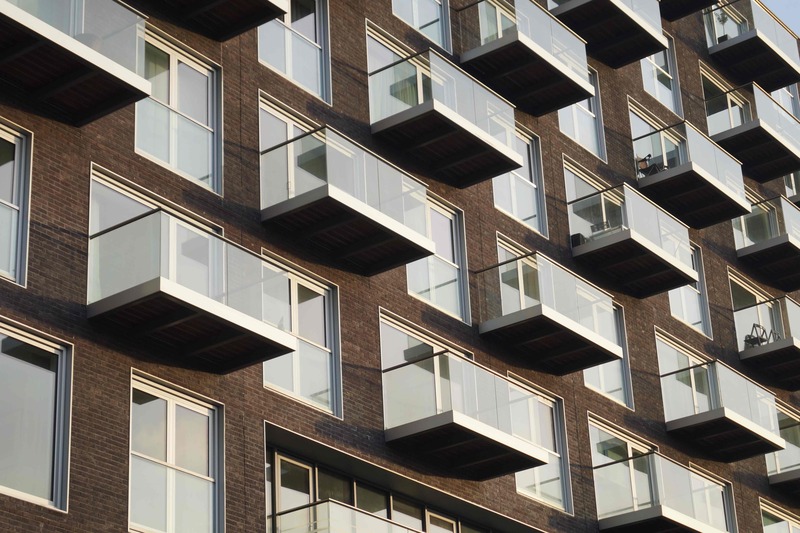 They provide an aesthetic and minimalist balcony guarding solution. 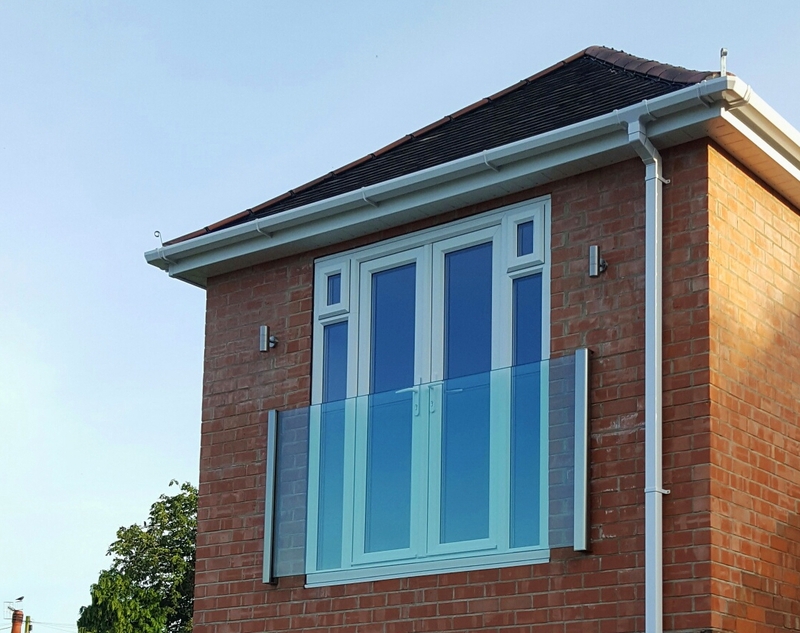 Along with our new Frameless Juliet, which provides maximum light transmission without the need for a handrail, our Juliet balconies are a frequent request amongst architects, designers and building contractors. 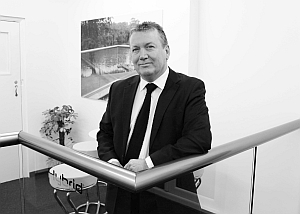 Please do not hesitate to contact Peter on 07452 894135 or email peter.mulligan@balconette.co.uk should you require a quotation or full specification for any new or existing projects.